Welcome to Main Street Angel! Experience Nancine now! Click here to play her recent radio interview. Main Street Angel produces original, personal enrichment courses and powerful life coaching for individuals as well as business teams. We believe in your greatness and are dedicated to advancing your inspiration, creativity and effectiveness. 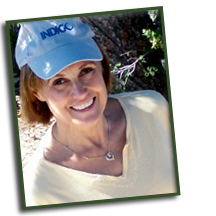 At Main Street Angel, Nancine Meyer, an experienced angel communicator with mainstream business skills, will help you or your business teams identify and change patterns and beliefs which interfere with your acquiring greater health, wealth, and prosperity. Our mission is to activate the most authentic Spirit in each person we work along side, individually or as part of a large audience. Within this personal authenticity is the place that you do what you love to do and attract all you need to grow there. Look around Main Street Angel. We are a comfortable place for you to expand your spiritual and sixth sensory living, while achieving your real and touchable goals. You’ll meet your Angels. You’ll learn simple skills to reach your heart’s desires. 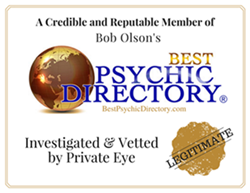 We are the home of truly mystical inspiration with contemporary plans of action. Call us when you’re ready: (623) 544-3304 or info@MainStreetAngel.com . 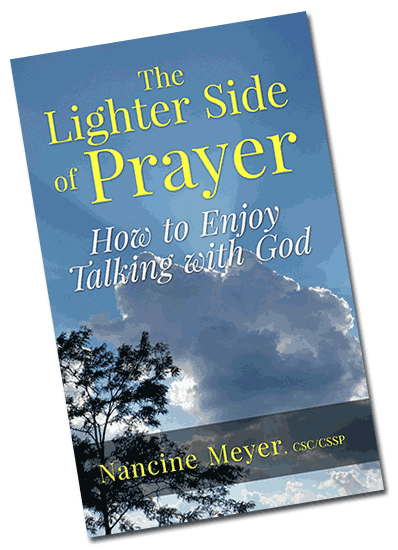 Click to read about Nancine's new book, "The Lighter Side of Prayer!"